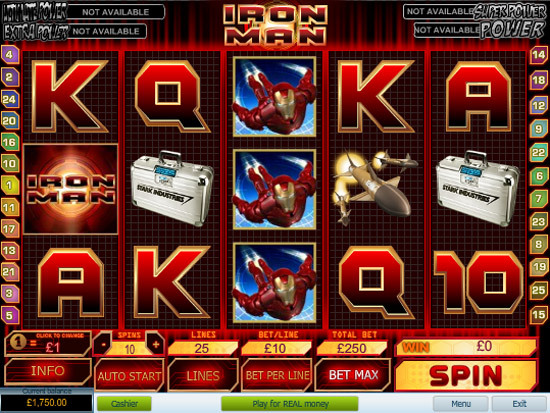 Electracade Ltd is a UK online gambling software developer. The company holds a software supplier license with the Alderney Gambling Control Commission (AGCC), and develops top quality online casino games that can be found in a growing number of leading Electracade casinos such as Virgin Casino, 888.com, PartyGaming, CasinoEuro.com and Ladbrokes.com. Launched in 2004, Electracade Ltd is a developer of highly innovative online casino games designed to meet and exceed both market trends as well as client requirements. The result is a firm with an ever-growing portfolio of online casino games that are developed in conjunction with clients in a symbiotic process that ranges from between six to nine months. OpenBet Limited (formerly Orbis Technology) acquired Electracade in 2008, which further enhanced its casino game portfolio with the addition of OpenBet’s suite of games and technical expertise and resources. Today Electracade boasts in excess of 400 online casino games such as table games, slots, video slots, table games, bingo games and more. These include Roulette V3, which boasts colorful 3D graphics and a zoom feature; The Good The Bad and The Ugly slots, which is based on the famous Clint Eastwood movie and boasts plenty of generous features and a maximum 10,000 line win; and Atomic Fruit, a novel slots inspired game with 2560 ways for players to combine reactions and reap the rewards. William Hill uses the Playtech software to power it’s casuno but have also sourced fantastic instant games from developers like Electracade. The bet365 casino is powered by Playtech and offers a $200 sign up bonus. 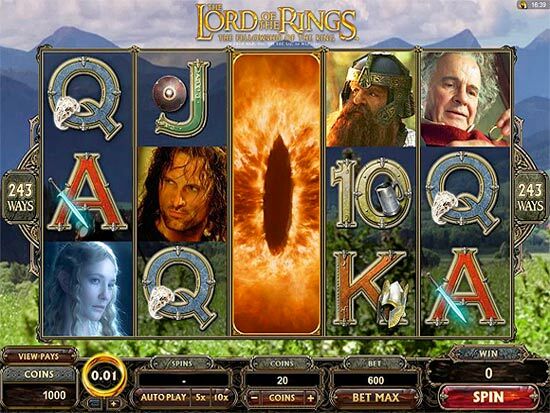 Also offers unique instant games and slots from Electracade via their games site. Although Virgin uses the Wagerworks software in the casino, their bingo site also has some great games from Electracade.